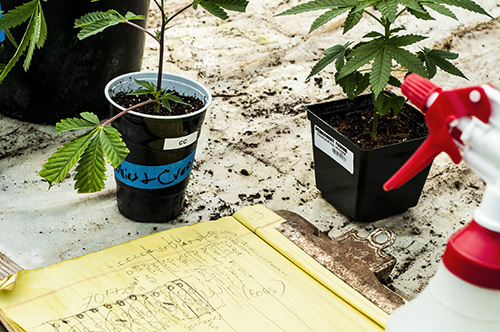 Join Washington’s first Organic Cannabis farm tour. 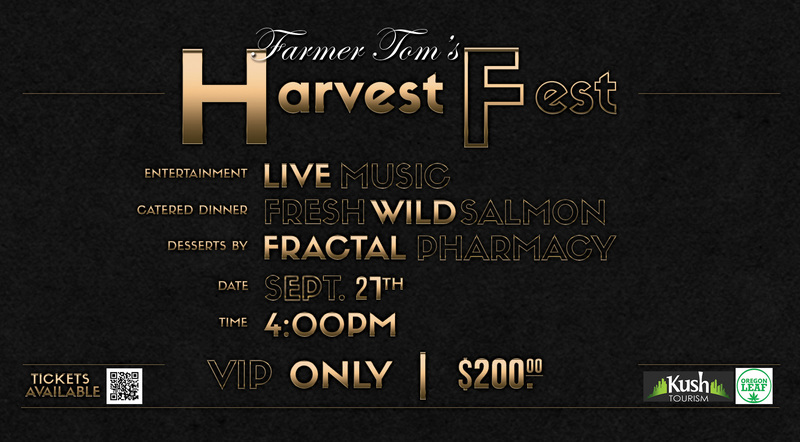 Located in Vancouver Washington, Farmer Tom is a humble farmer who grows medicine for patients. Tom’s 5 acre farm grows organic produce and Cannabis. A fun fact is that Tom will often bring fresh produce to sell at the Cannabis farmer’s market. He has acquired a reputation for being the friendliest farmer who has the best organic greens. Tom prides himself in his sustainable and organic farming practices. If you have a green thumb, or want to learn more about growing cannabis, this is an unforgettable experience. Starting in June, Tom will accept a limited number of guests for a walk through of his farm. This tour consists of an hour and a half walk through of his farm, including the Cannabis fields. You will learn about sustainable farming as you pass by fields of vegetables, and have your senses memorized as you walk through greenhouses of Cannabis. For help finding cannabis near you, use our Retail Map and Directory.